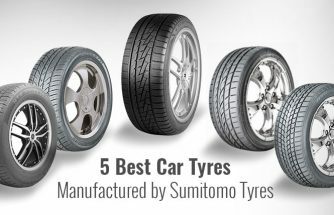 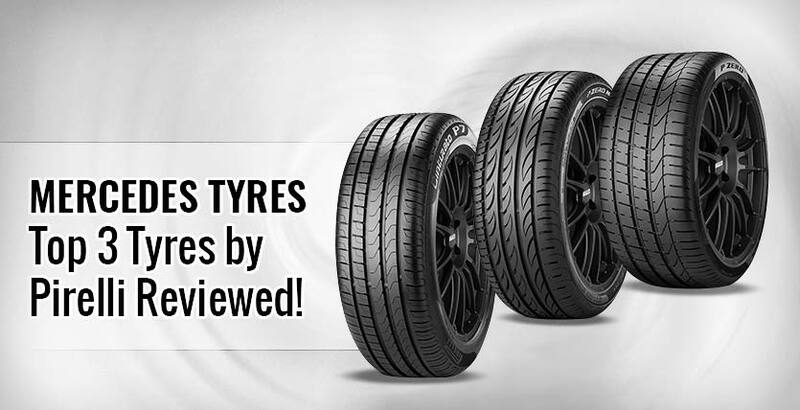 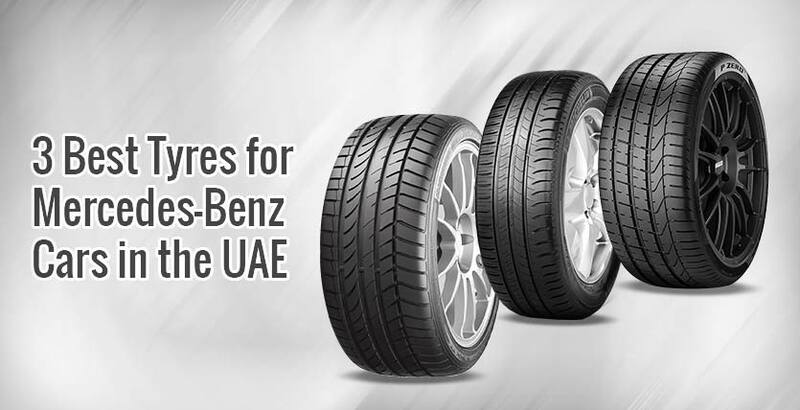 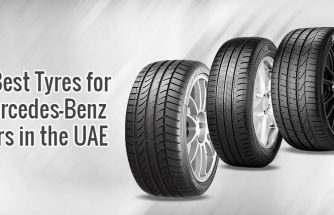 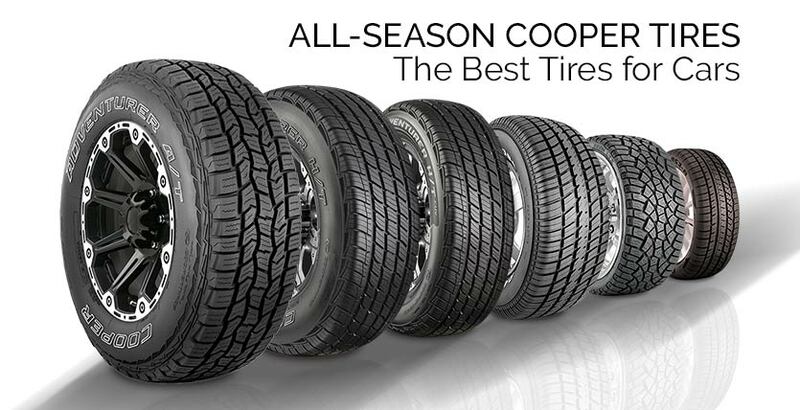 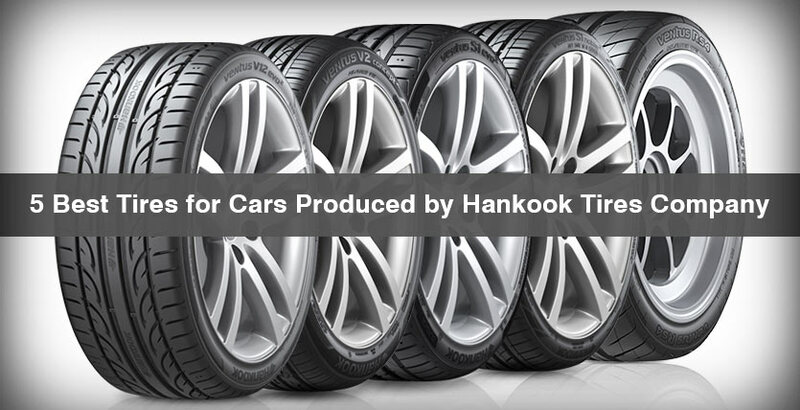 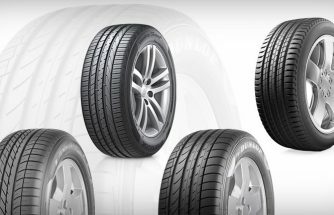 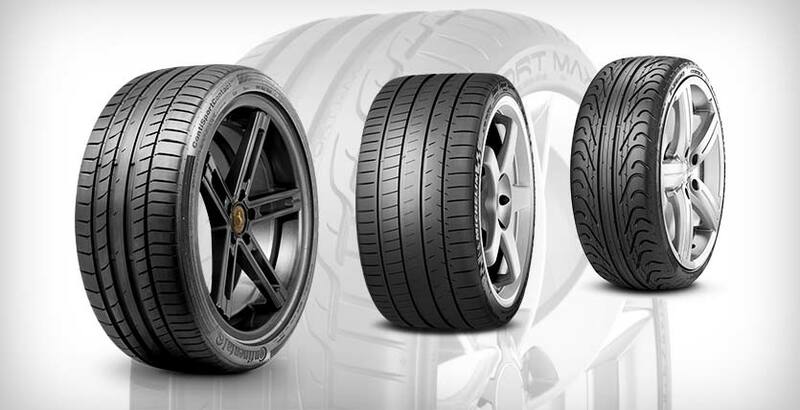 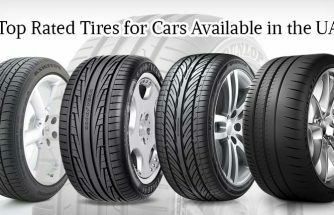 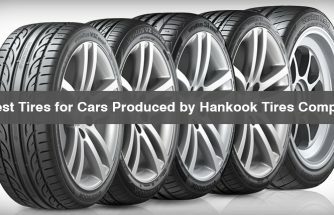 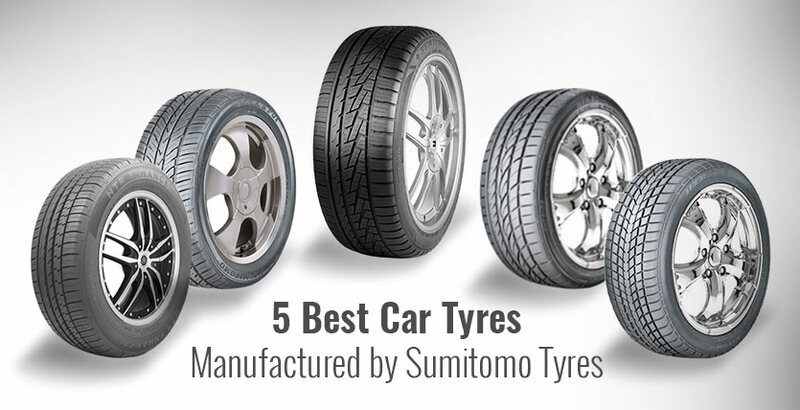 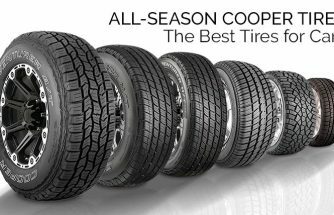 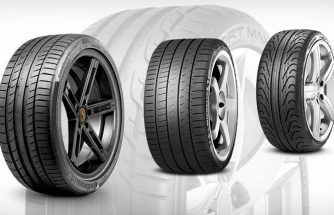 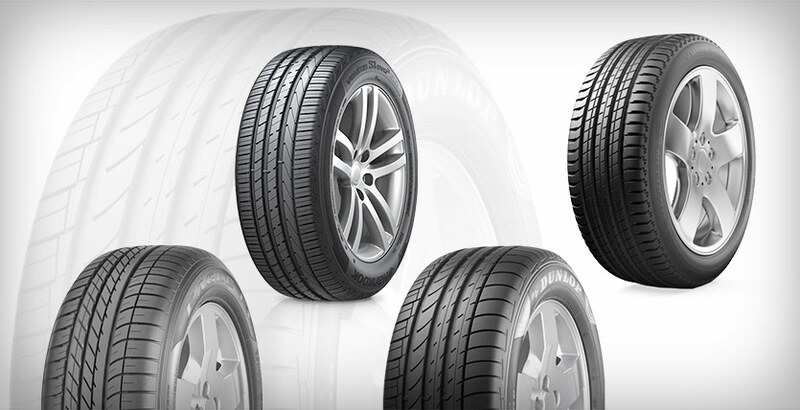 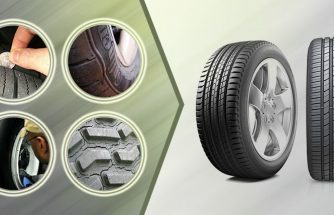 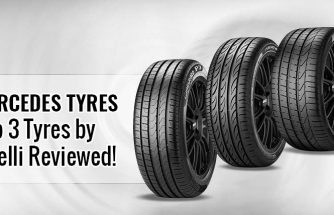 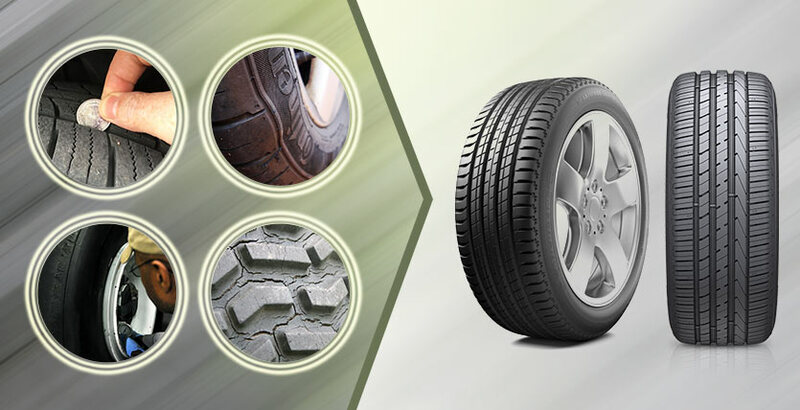 The best SUV tires for the summer season in the UAE make your summer drives comfortable and enhance the performance of your vehicle. 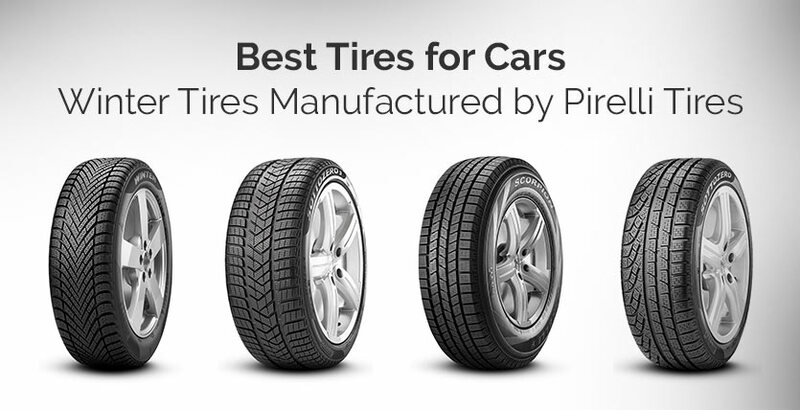 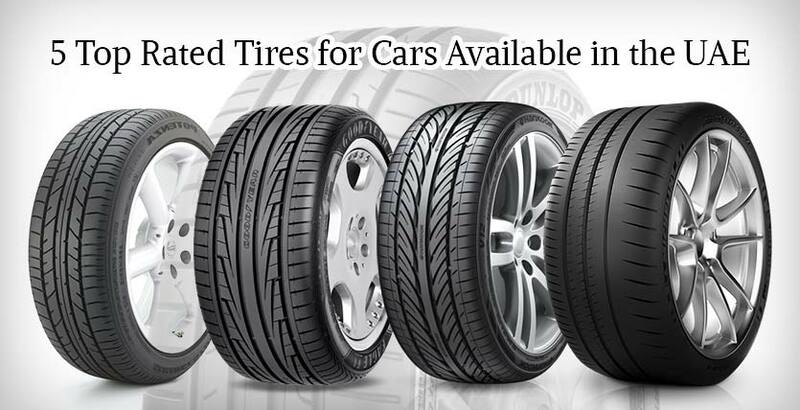 Using fake brand or low-quality tires risk your safety on the road and others commuters too. 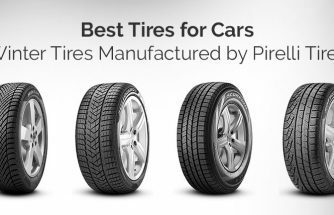 There are many fake and low-grade tire brands pretending to be somewhat related to original brands.